See How Your County Measures Up! 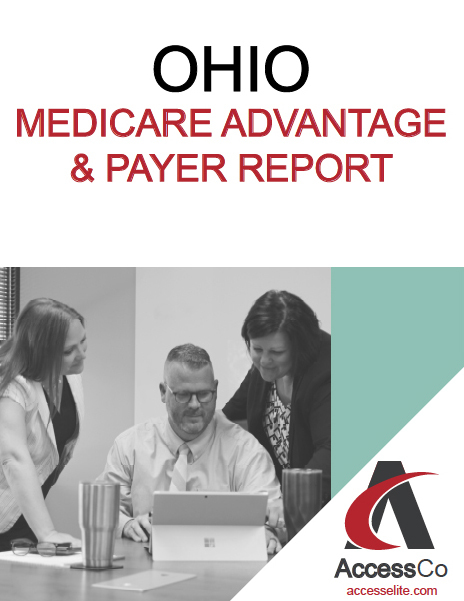 This resource details payers by county and beneficiary enrollment statistics. Understanding payer activities in your market better informs you and your decision making. Complete the form below to receive now!